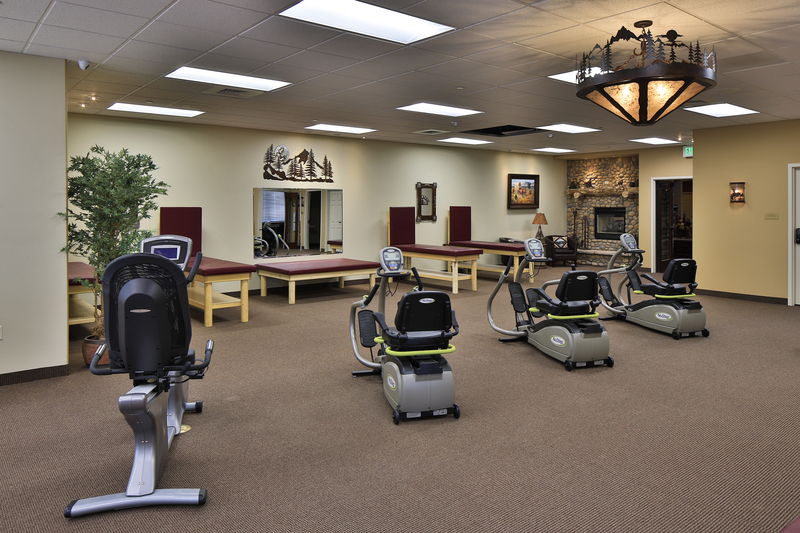 Advanced Health Care is a high-end facility for patients looking for an alternative to a nursing home. 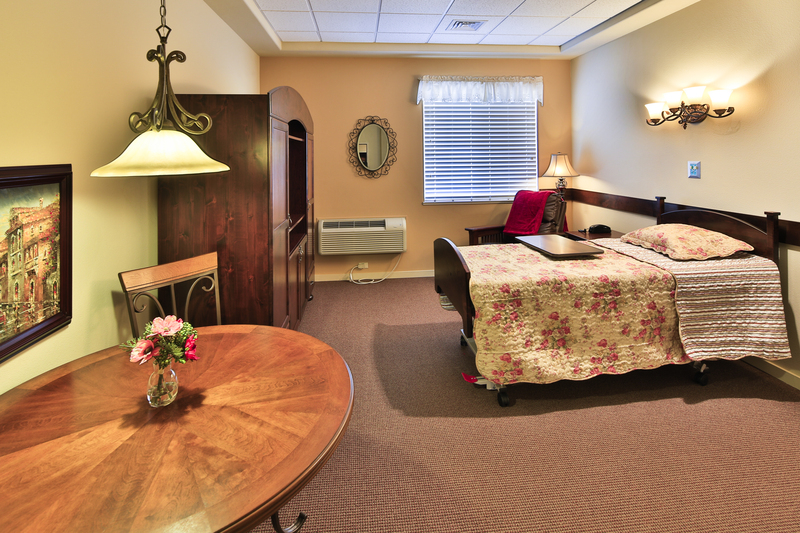 The center offers deluxe and spacious private suites that are beautifully furnished, and with a bathroom and kitchenette. Available features include a library with a stunning 250 gallon salt water fish tank and computer with internet access; a charming beauty salon/barber shop; an attractive private dining room and a soothing whirlpool bath. Patients and family members can relax on the courtyard or enjoy the warmth of a thirty-five foot fireplace.